We are constantly searching for long lost and buried treasures and keep you in the loop with regard to our new acquisitions. 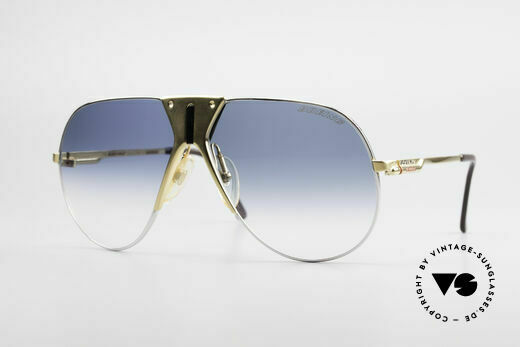 The occasional model may have already enhanced our range of products earlier – other unique items are first-timers with Vintage-Sunglasses. 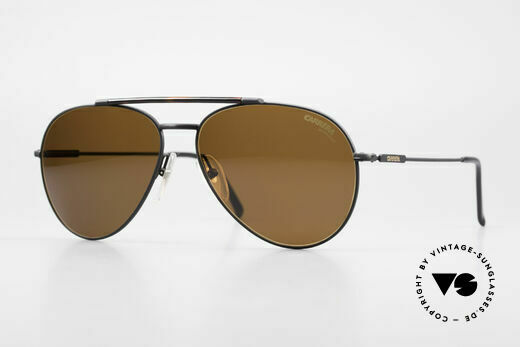 NO RETRO shades; a precious 27 years old ORIGINAL! 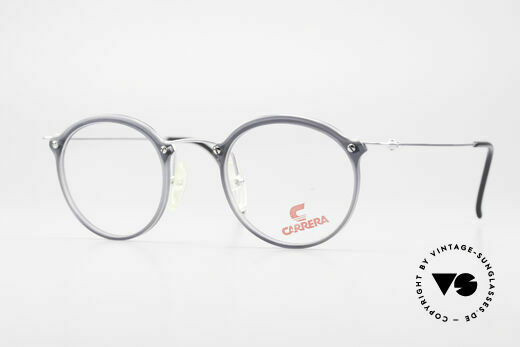 NO RETRO EYEWEAR, but a 30 years old ORIGINAL! a true eye-catcher, extravagant & elegant; unique! NO retro eyeglasses, but a costly and rare original! NO retro sunglasses, but a costly and rare original! utterly top-notch craftsmanship - U must feel this! NO RETRO eyeglasses, but a rare 25 years old original! perfect Ferrari look for the perfect car; true vintage! NO retro sunglasses, but a unique old original; vertu! NO RETRO specs, but a genuine old 90's frame! NO RETRO specs, but a unique 20 years old ORIGINAL! NO retro specs, but a unique 25 years old ORIGINAL! NO RETRO; a unique original in SMALL 125mm size! NO retro frame, but an unique 30 years old ORIGINAL! 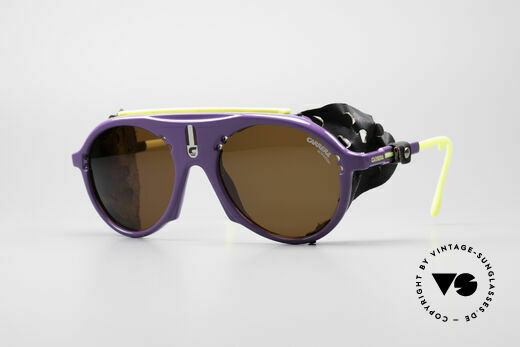 lightweight plastic front with thin "wire temples"
rare and fancy tricolored sun lenses; EYE-CATCHER! NO retro fashion, but a 20 years old rarity; true vintage! NO retro glasses, but a 30 years old ORIGINAL! 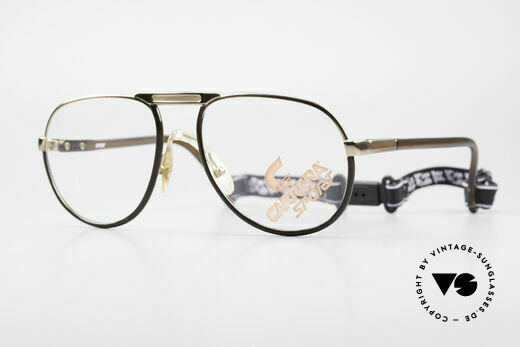 interesting frame finish in "chestnut/tortoise-gold"
NO RETRO EYEWEAR, but a rare old 90's original! best craftsmanship & top materials; 100% UV protec. including: earring, barrette & bracelet, LIMITED E! 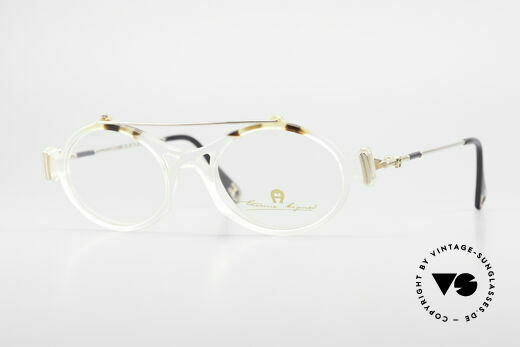 elegant frame finish in a kind of "antique / burnt brass"
NO retro Ray Ban, but an old B&L USA-Original!